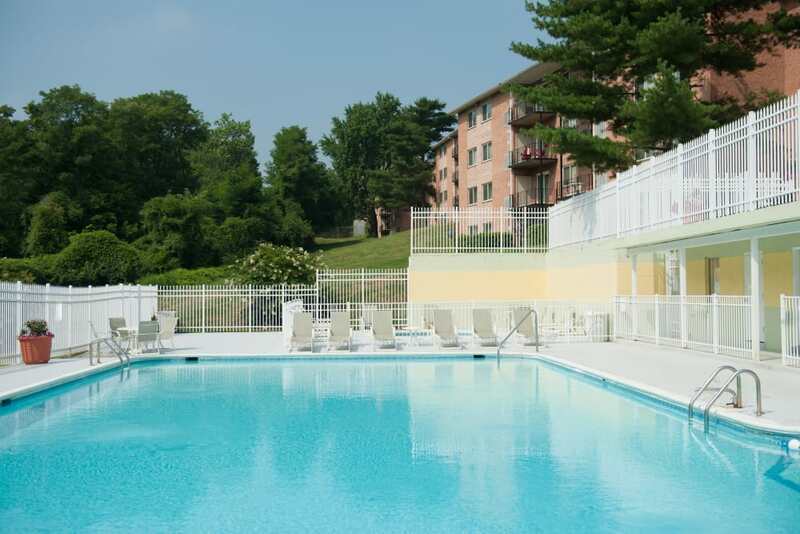 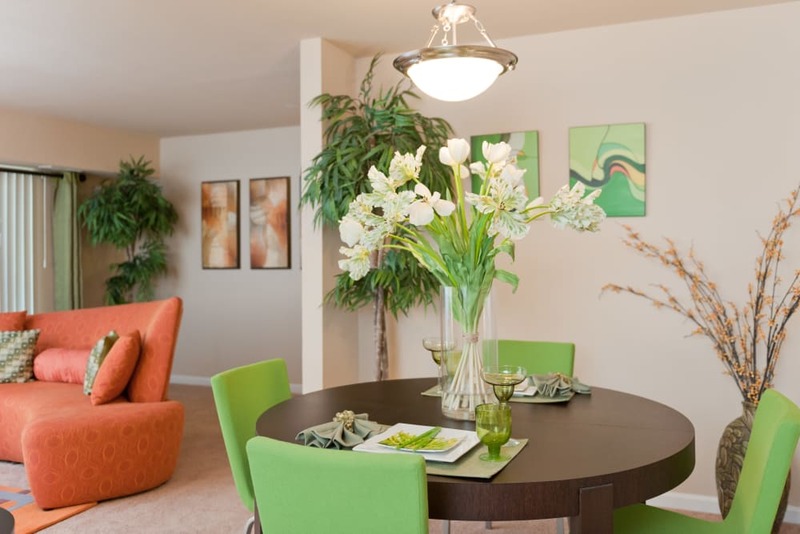 At Bennington Crossings Apartment Homes in Alexandria, VA, you’ll love your new home from the moment you arrive. 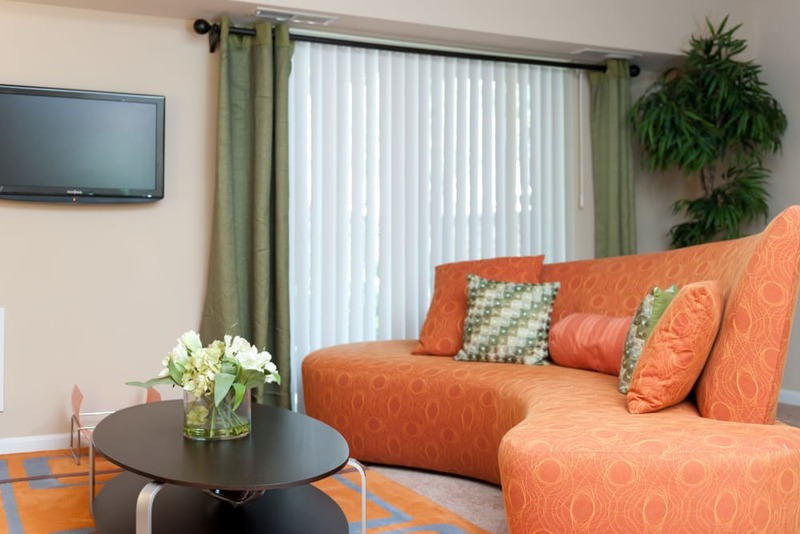 Imagine waking up and making your way out to your private patio or balcony with a great book and a hot cup of joe. 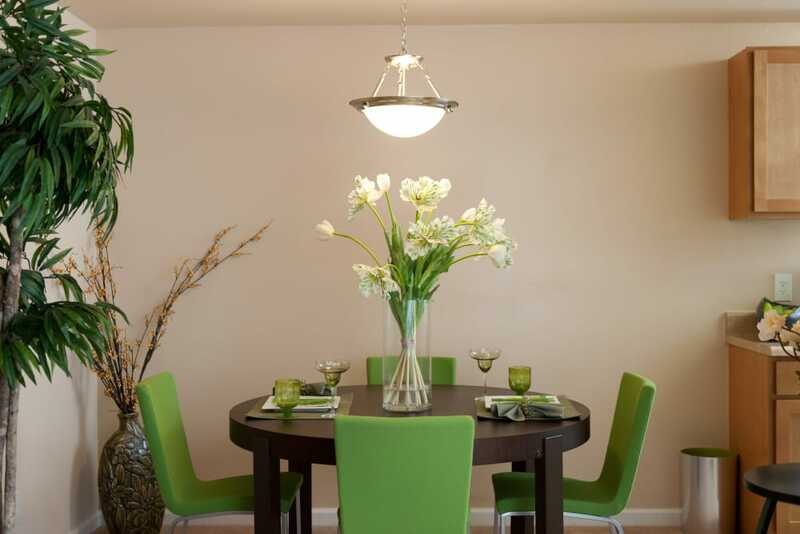 Or picture yourself finally being able to host friends and family for the holidays as you prepare a delicious home-cooked meal in your newly renovated kitchen with modern finishes. 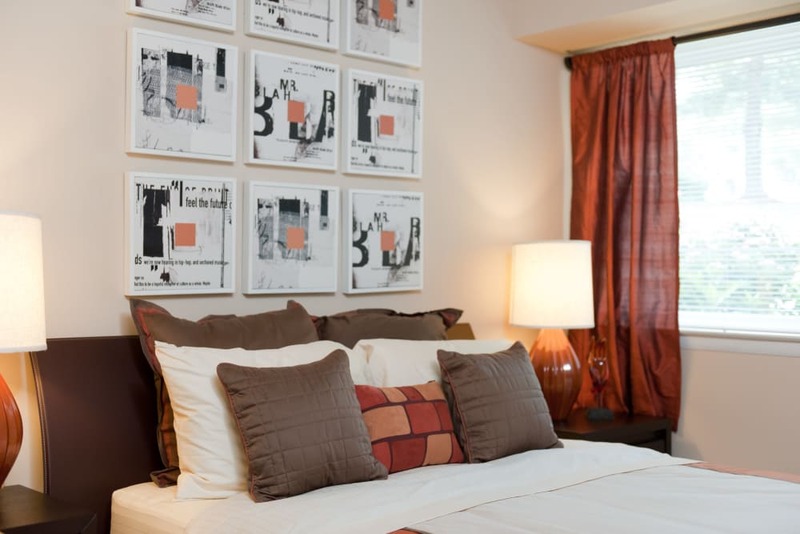 In order for your new apartment to feel like home, we know you need to make the design calls. 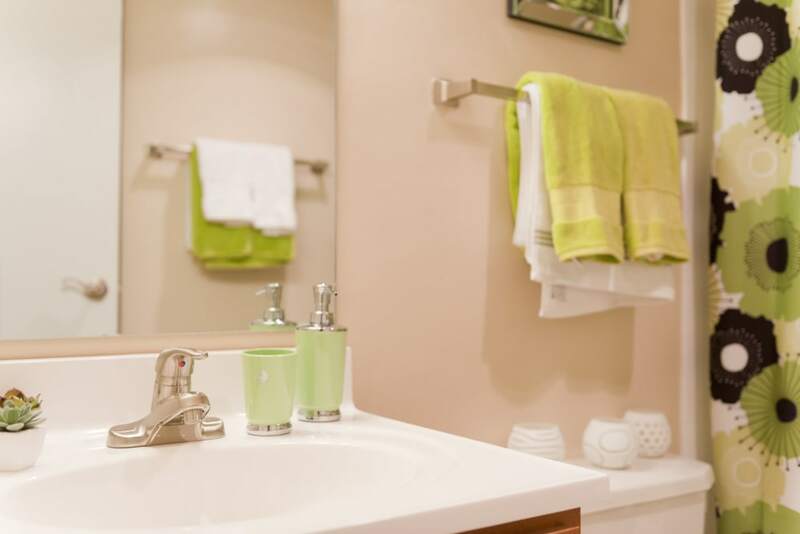 That’s why we provide you with a blank slate so you can create the home aesthetic you've always dreamed of. 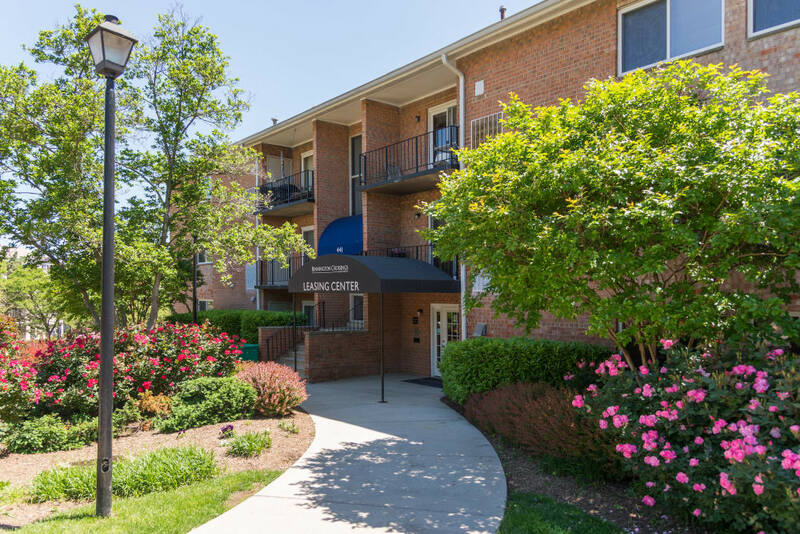 Bennington Crossings Apartment Homes is the perfect place to set up shop. 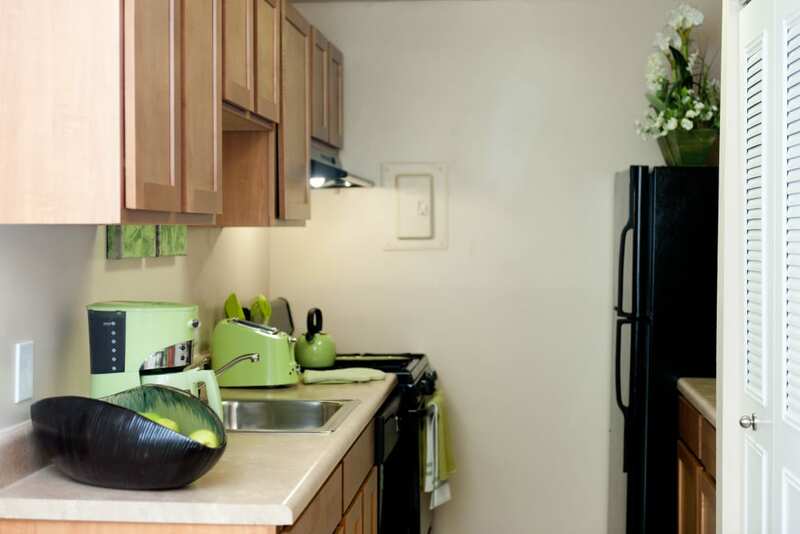 With thoughtful apartment features found in all of our one, two, and three bedroom apartments, we’ll make sure your days are simpler and more enjoyable. 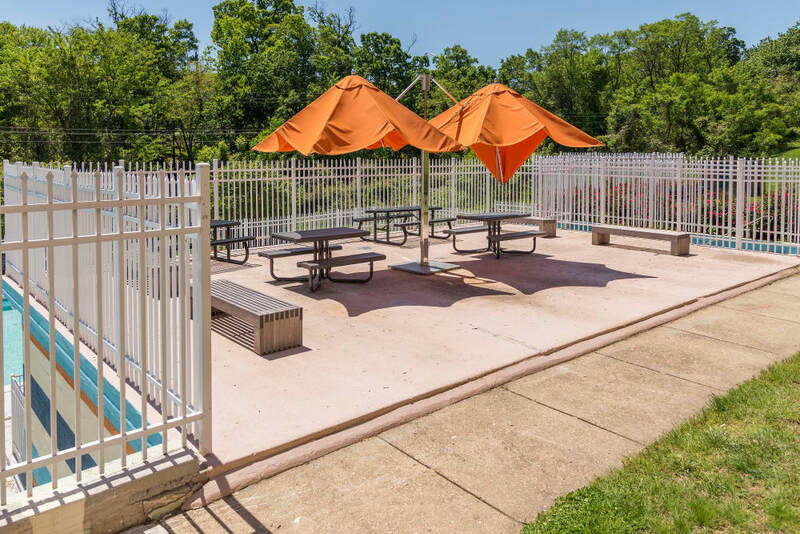 And with enticing community amenities, you won’t even have to leave home to do what you love. 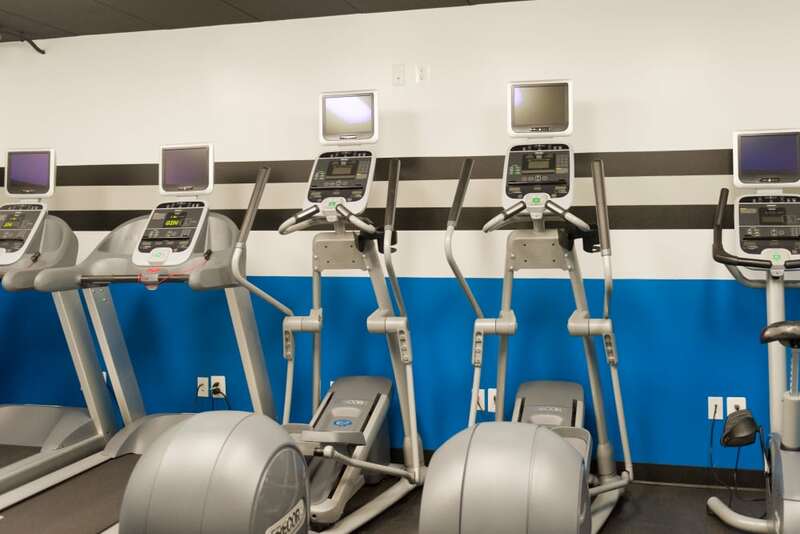 Break a sweat in the fully equipped fitness center or opt for laps in the refreshing swimming pool to clear your mind. 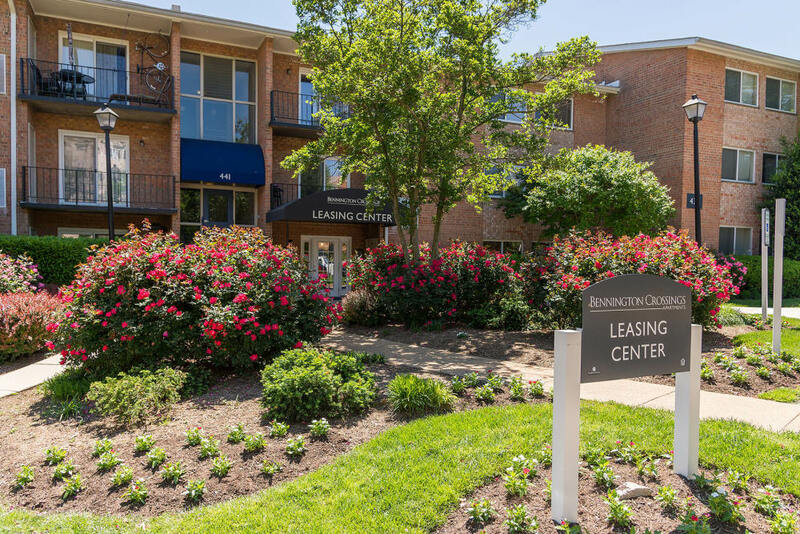 Once you’ve completed your virtual tour, reach out to our friendly leasing team today to schedule a tour of your favorite floor plan and our stunning community.